In celebration of the release of ACM and CMA Entertainer of the Year Luke Bryan's Kill The Lights, Citi will present an exclusive concert by the award-winning country artist that will stream live from Irving Plaza on August 7th on the Live Nation Channel on Yahoo. Tickets will be available for purchase exclusively for Citi cardmembers beginning Wednesday, August 5th at 10:00 am EST. Kill The Lights is Bryan's fifth studio album and the follow up to his most successful project to date, Crash My Party, which contains six consecutive No. 1 singles, is certified Double Platinum and has sold over two million copies with eight million digital downloads. "I am so excited to be getting this new music out to my fans and cannot wait to be on stage and enjoy the album release night with them!" said Luke Bryan. Fans can tune in to stream the concert live online on August 7th at 9:00 pm ET here. Fans will also have the freedom to stream the concert wherever they are through the Yahoo Screen App on mobile devices (iOS & Android) and connected devices (Apple TV, Roku and Xbox). This live stream is part of Live Nation's partnership with Yahoo, bringing live concerts and festivals to music fans across the globe. 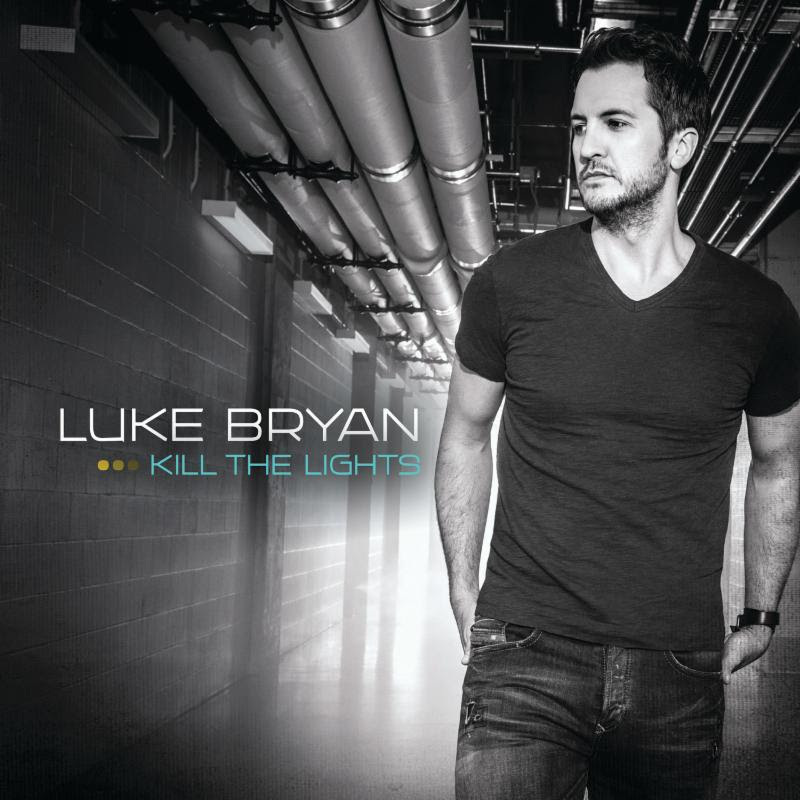 "Luke Bryan's last album solidified his superstar status and we are thrilled to celebrate the release ofKill The Lights," said Jennifer Breithaupt, Global Head of Entertainment Marketing for Citi. "Country music is a favorite among Citi cardmembers. We've enjoyed working with Luke on his previous tours and know this intimate concert will be a night to remember." "We're thrilled to welcome Citi as a presenter of this once-in-a-lifetime concert with Luke Bryan in such an intimate setting as the legendary Irving Plaza," said Darin Wolf, executive vice president, Live Nation Media & Sponsorships. "Throughout our successful partnership, Citi has shown a commitment to providing its customers extraordinary access to the best music artists in the world." 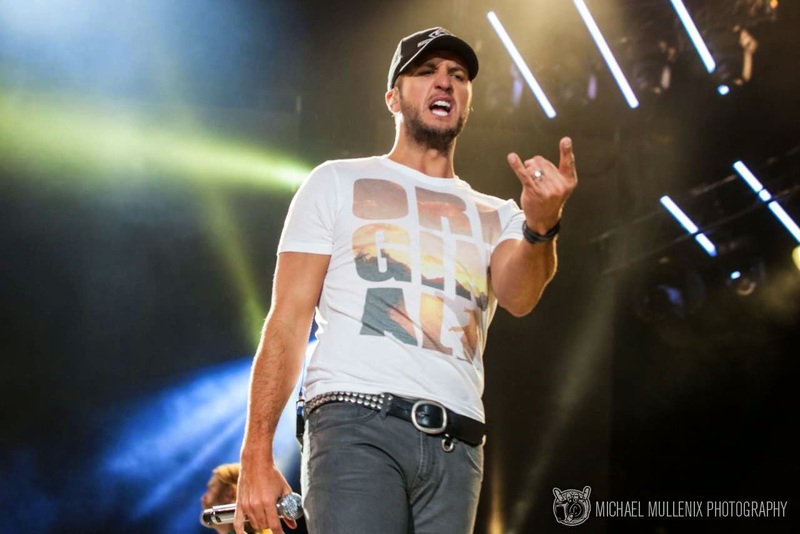 Since the debut of his first album in 2007, Luke Bryan has placed 12 singles at No. 1 and sold 7.5 million albums with 30 million digital tracks from his four studio albums. He has been named Entertainer of the Year by both the Academy of Country Music (twice) and the Country Music Association. In 2014, Luke achieved the best touring year of his career with 1.7 million fans attending his concerts. In early 2015, Luke played his first-ever shows in Europe and on May 22, the Country Music Hall of Fame and Museum launched a new exhibit, "Luke Bryan: Dirt Road Diary." The exhibit runs through November 8, 2015. Luke's new concert tour, "Kick The Dust Up," which is also the title of the first single from Kill The Lights, will continue through October and includes seven stadium dates. Citi offers Citi® credit and debit cardmembers access to thousands of events annually through Citi Private Pass, the bank's entertainment access program. In 2014, Citi offered cardmembers more than 6,000 music events, ranging from preferred tickets and early access to tickets to top concert tours to curated special events with Grammy® award-winners and VIP experiences including pre-show performances and Q&A. In recent years, Citi has hosted album release parties and intimate VIP pre-show experiences with: Coldplay, Katy Perry, Soundgarden, The Black Keys, Imagine Dragons, Lady Gaga, Florida Georgia Line, Band of Horses, Austin Mahone, Roger Waters, Ray LaMontagne, Rascal Flatts, and more.